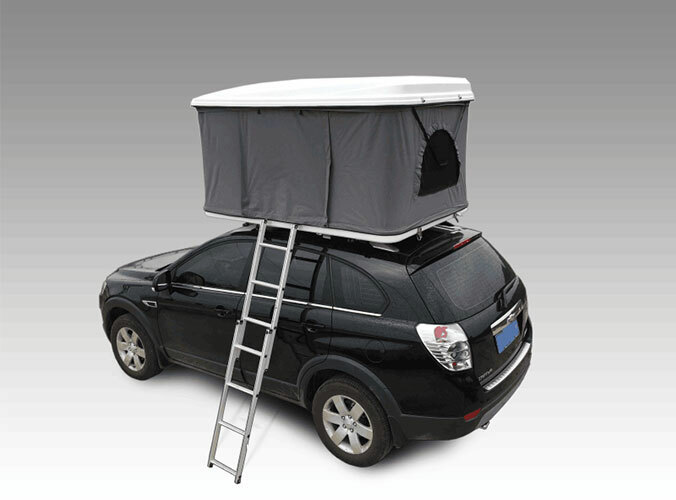 Today we continue ti discuss how to check the if a Roof Top Tent will work on your car. Static weight capacity: The ability of the rack (and vehicle roof) to encourage its designated variety of sleepers and their equipment isn't typically an issue. Most automobile roofs are already designed to withstand loads concerning a rollover collision. Couple that with the load distribution provided by the sturdy tent-floor system and additional support offered by the ladder, and you've got one very robust structure. That said, you still need to confirm the weight capacity on your vehicle and in your stand will support the weight of your tent, plus everyone in it and their sleeping gear. 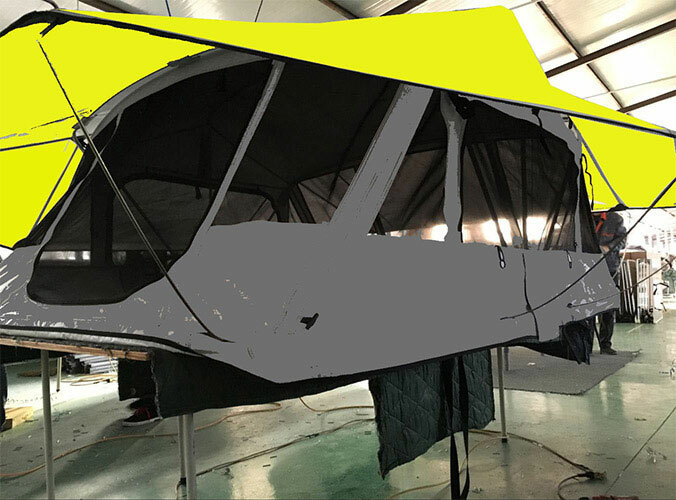 We also maufacture Car Roof Tent with high quality and cheap price,welcome to inquiry.